We’re raising a glass to both Paris & London fashion weeks in true BB style. 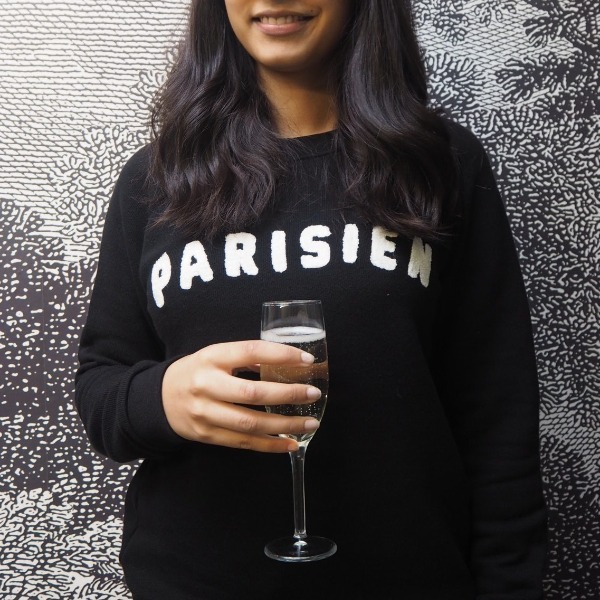 From the start of London Fashion Week to the end of Paris Fashion Week (14th September – 3rd October), we’re inviting all of our style-conscious friends to enjoy a complimentary glass of bubbly when they dine whilst modelling a classic French-slogan shirt at any of our London restaurants. Whether you don a chic French phrase on your colourful jumper, or a classic quote en français on your t-shirt, we’ll be treating you to some free fizz during this fashion season. *One complimentary 125ml glass of prosecco when you join us between 14.09.18 and 03.10.18 inclusive wearing an item of clothing with a French phrase. Offer only available at our London restaurants.